All-New Weight Loss Formula! Supreme Potency Garcinia Cambogia with 95% HCA – 180 Capsules. Now $50 Off. 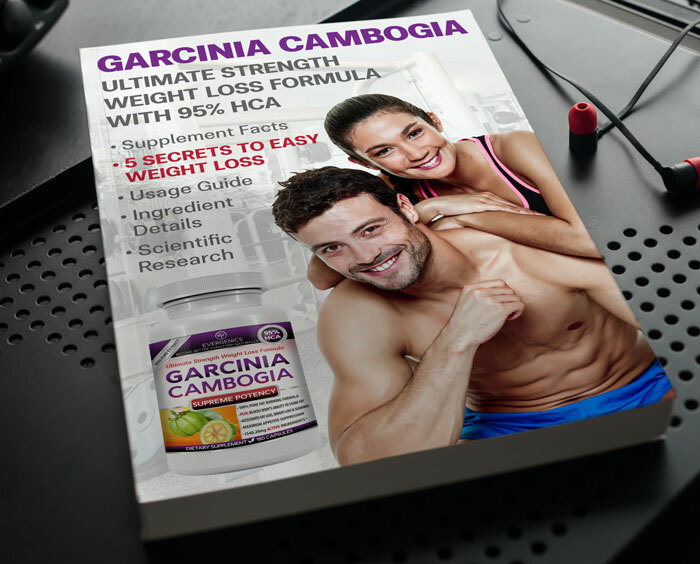 With Free Ebook Containing 5 Secrets To Easy Weight Loss and Complete Ingredient Details. 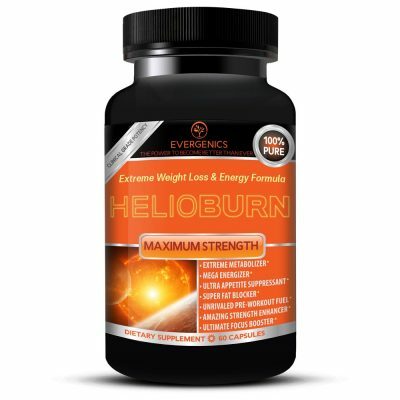 New at Thermolift.com, from the makers of Thermo-Lift Classic, is Evergenics Ultimate Strength Garcinia Cambogia with 95% HCA! HCA (hydroxycitric acid) is the active component of the Garcinia Cambogia fruit that blocks fat, increases fat burning and suppresses appetite. 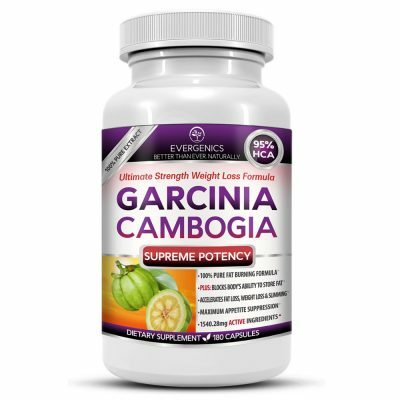 This supreme potency Garcinia Cambogia weight loss formula may be the ultimate tool for controlling weight and making fitness strides during the holidays. It’s specially priced for launch, today, at $50 OFF. 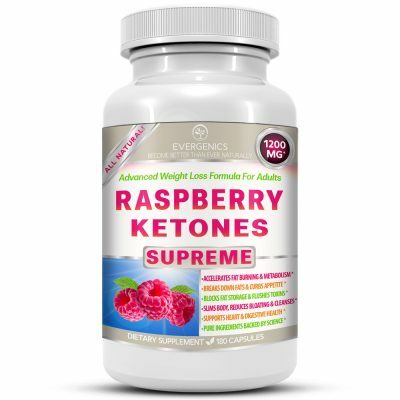 This product comes with a free ebook containing 5 secrets to easy weight loss, complete ingredient details and guidance for getting the most out of usage. 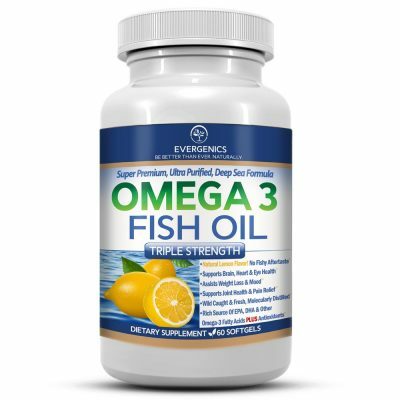 Watch the video, grab the ebook and pick up a bottle of this extraordinary product at an incredible price – today!